Grow-A-Thon | How Much Hair Grows In One Year? We are all about to find out! With just 40 days left in this year-long fundraising effort for Children’s Hospital of Wisconsin, there is till time to support CHW by donating to the Grow-A-Thon. 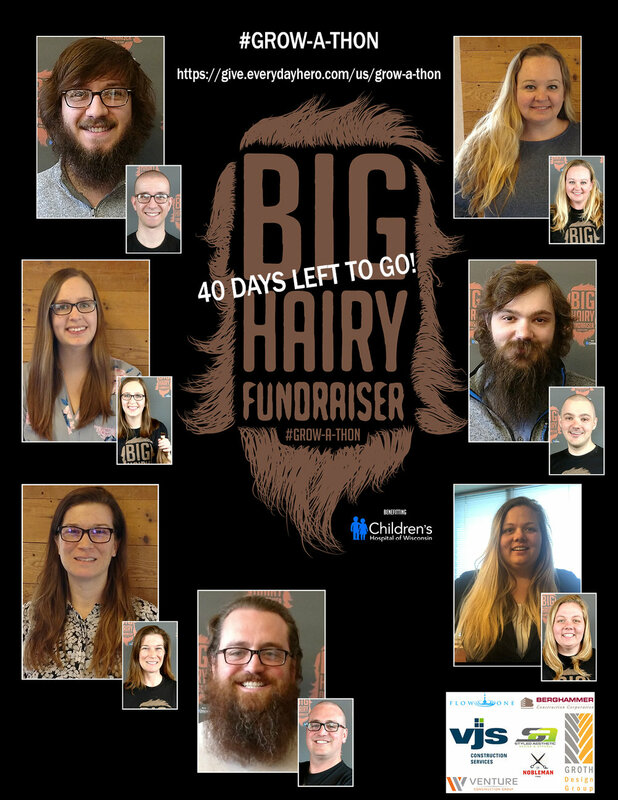 As our growers await May 23 (aka cut day), look how long each person’s hair as grown so far.